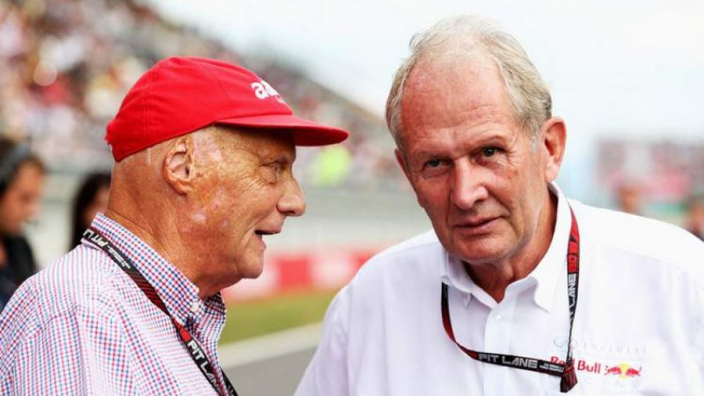 Niki Lauda is unlikely to return to the Formula 1 paddock at the 2019 season-opening Australian Grand Prix, with his close friend and Red Bull motorsport advisor Dr Helmut Marko claiming he has a "long way to go" in his recuperation from a lung transplant and a subsequent illness. 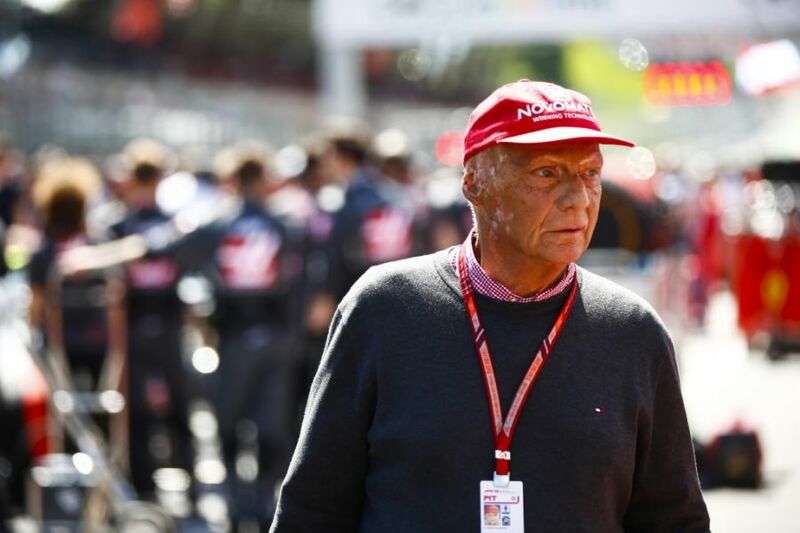 Lauda had a lung transplant last year after falling ill while on holiday and doctors have previously revealed that the Austrian came mere days from dying, before he was operated on. Lauda's immune system was weakened by his stay in hospital, while he remained too weak to visit grands prix in the latter half of last season, despite aiming to have returned at the Abu Dhabi GP. A bout of flu over Christmas meant Lauda had to go back into intensive care, but he is once again at home, where a rehab regime described as "intensive" goes on. Although he had targeted a return in Melbourne, it now appears unikely. "Lauda still has a long way to go, he needs a lot of patience", Marko told RTL. "Lauda will support his team by telephone." Lauda's son Matthias recently described the rehabilitation that the three-time world champion is going through in his attempts to make it back to the paddock. He told La Gazzetta dello Sport: "Dad has undergone a complex operation and has had bad moments, but he has a strong character and is fighting. "He needs to do physiotherapy to recover his energies. "He trains with fury and I hope that soon we will see him in shape.